The best frickin' pilot in the galaxy is getting his own comic series. 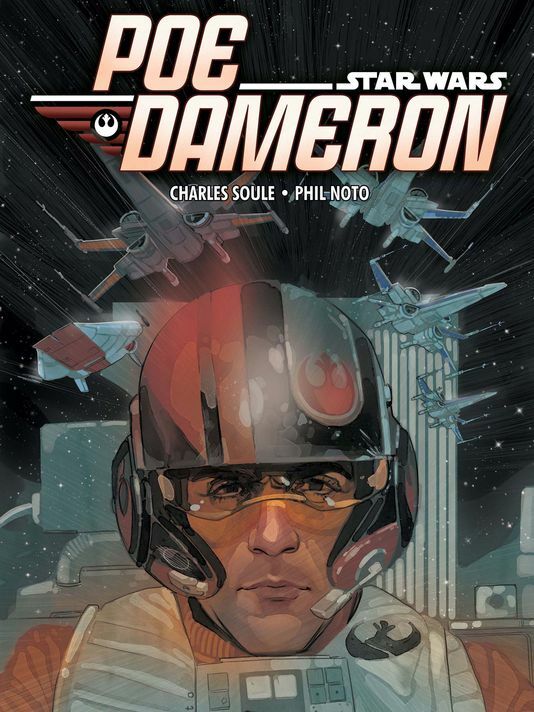 Marvel announced today (via USA Today) that a Poe Dameron mini series would begin hitting comic book store shelves in April of this year. The series will be written by Charles Soule (who has also written the Lando and Obi-Wan & Anakin series for Marvel) with art by Phil Noto (who's previously illustrated several Star Wars young readers novels including the recent Before the Awakening). "the new comic debuting in April focuses on the lead-up to the opening scene of The Force Awakens, which saw Poe seeking out mysterious traveler Lor San Tekka (Max von Sydow) on the planet Jakku for a key to finding the missing Luke Skywalker (Mark Hamill)." 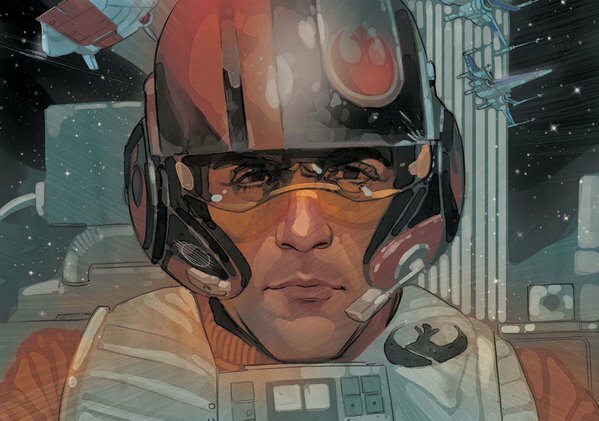 Are you excited about a Poe Dameron comic series? And what other The Force Awakens characters would you like to see get their own series? Let us know in the comments! Poe is my favorite new character. So this really excites me. Considering he quickly became one of my favorite Star Wars characters, I'm totally in for a comic series starring the greatest pilot in the galaxy.